NETSCOUT is a market leader in real-time service assurance and cybersecurity solutions for today’s most demanding service provider, enterprise and government networks. NETSCOUT’s Adaptive Service Intelligence (ASI) technology continuously monitors the service delivery environment to identify performance issues and provides insight into network-based security threats, helping teams to quickly resolve issues that can cause business disruptions or impact user experience. 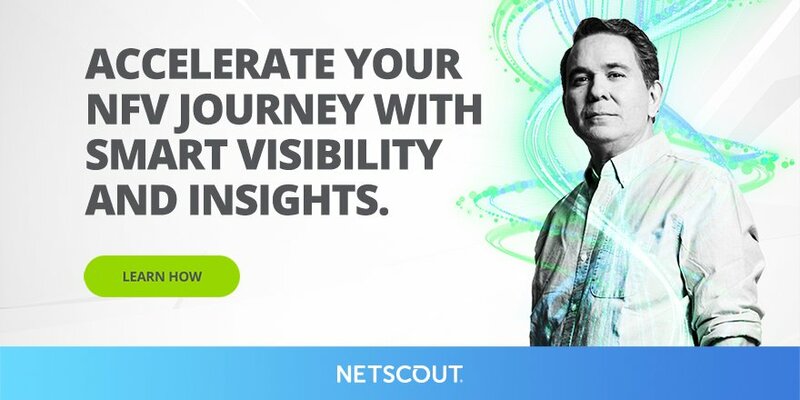 NETSCOUT delivers unmatched service visibility and protects the digital infrastructure that supports our connected world. Approximately 800 attendees went to Engage19 to hear about the latest from NETSCOUT, meet with key executives, and learn from technical experts. Deal means greater DDoS protection for STC partners and clients. Why Nudge.ai? Reach out to the decision makers at NETSCOUT with a personalized email - let them know that you found their recent news mention interesting. Nudge.ai’s relationship intelligence platform can help you find the right executive to reach out to at NETSCOUT, such as Bruce Kelley, CTO/VP, or Jim McNiel, Chief Marketing Officer (Cmo). Then get in touch and start a conversation. 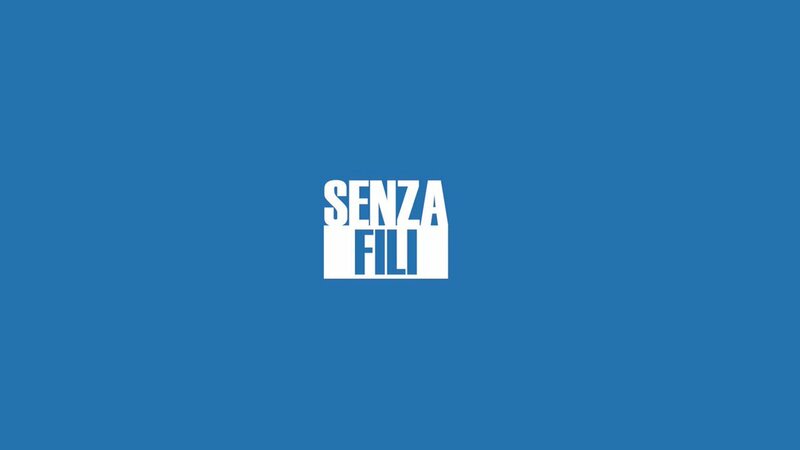 Executives can be difficult to reach, but every company has connectors who bring together people and ideas. At NETSCOUT, people like Aliasgar Amin, and Kristy Hall are likely connectors. When NETSCOUT is mentioned in the news, Nudge.ai often sees topics like Video, and Michigan. 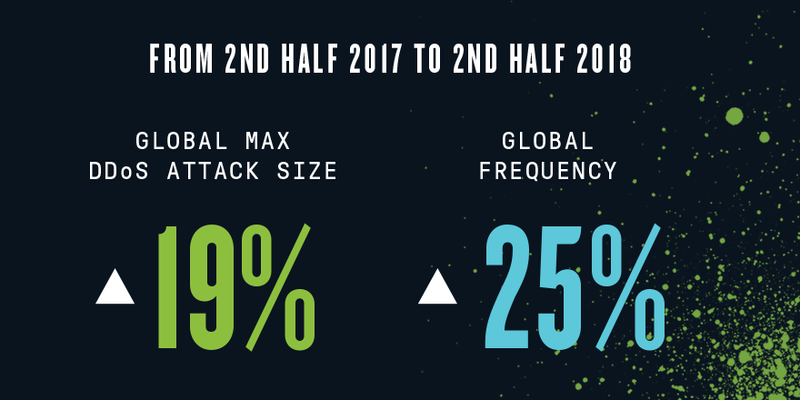 If your conversation focuses on these topics, you’ll probably get NETSCOUT’s attention. 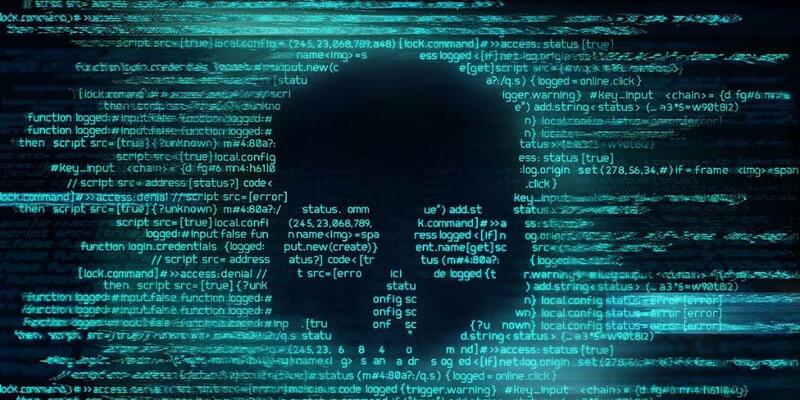 When NETSCOUT is mentioned in the news, companies such as Solarwinds, Anritsu, and Street Capital Financial Corporation are often also mentioned. These companies can serve as customer examples. 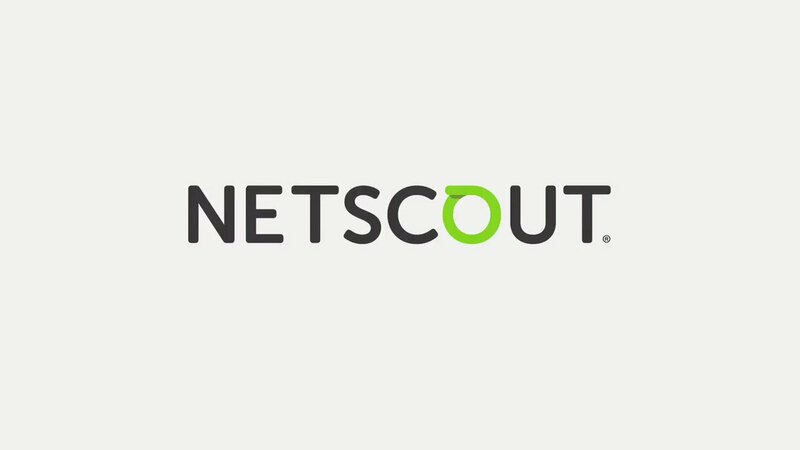 Who in your network can introduce you to NETSCOUT? Nudge.ai finds the best pathway to reach contacts at this company.